flagella. 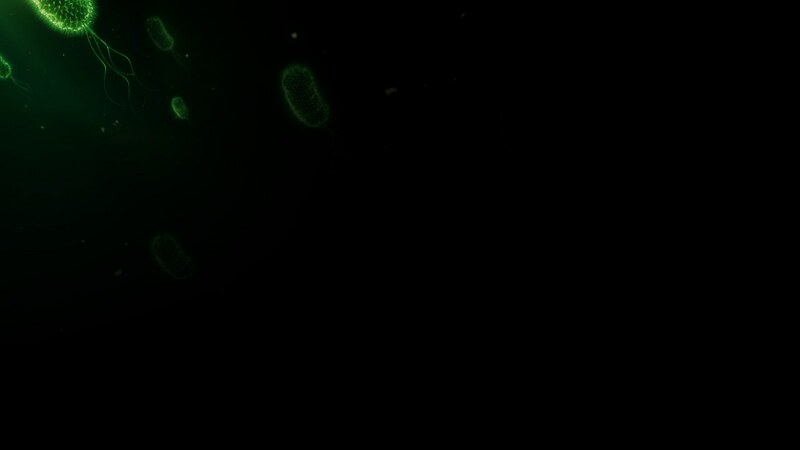 Produce subterminal, ellipsoidal endospores. Grow at 30-55 ºC, at pH 5-7 and in 5% NaCl broth (not in 7% NaCl). Isolated from vineyard soil in Daejeon, Korea. M.Y. Jung, J.-Su Kim and Y.-H. Chang, 2009. Bacillus acidiproducens sp. nov., vineyard soil isolates that produce lactic acid. galactose, lyxose, raffinose, rhamnose, ribose & sucrose. hydrolysis of Tween 80, methyl red test, acid production from: glycogen, salicin, starch, lactose & D-trehalose.